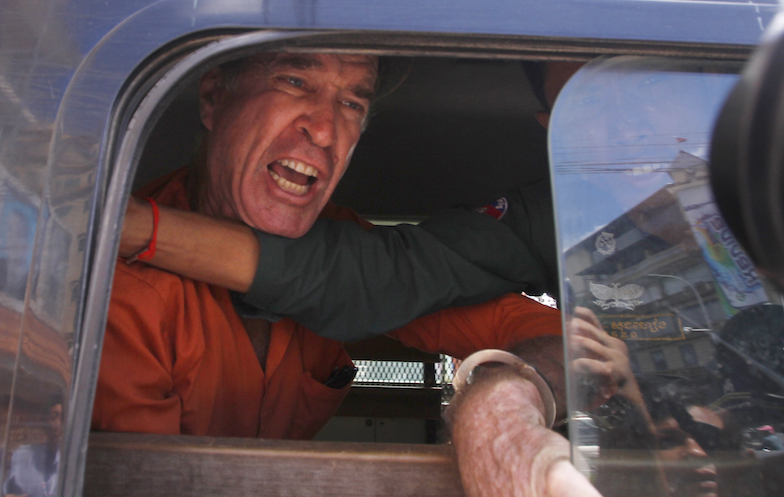 As the trial of Australian filmmaker and accused spy James Ricketson entered its beleaguered sixth day, it sharpened into focus. This was a trial not about espionage, but about policing thought. Ricketson, who was on Friday sentenced to six years in a Cambodian prison, had some vocal and stinging criticisms about Prime Minister Hun Sen and demonstrated a clear preference for the opposition party. 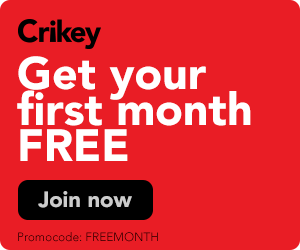 Ricketson was arrested a day after he flew a drone filming an opposition party rally ahead of local elections last year, and faced 10 years in prison after he was charged with collecting information that could jeopardise national defence -- vague terms open to interpretation by a corrupt judiciary.